organic black rice is a source of iron , vitamin e , and antioxidants . 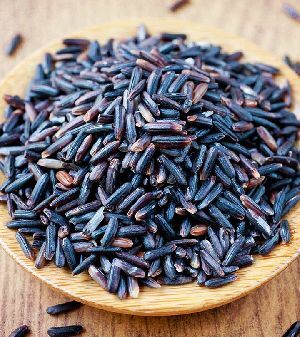 The bran hull (outermost layer) of black rice contains one of the highest levels of anthocyanins found in food. 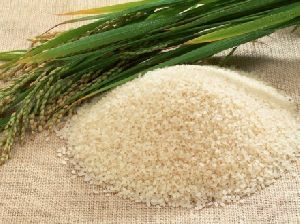 the grain has a similar amount of fiber to brown rice and, like brown rice, has a mild, nutty taste. Farmers India Thrift And Trading..